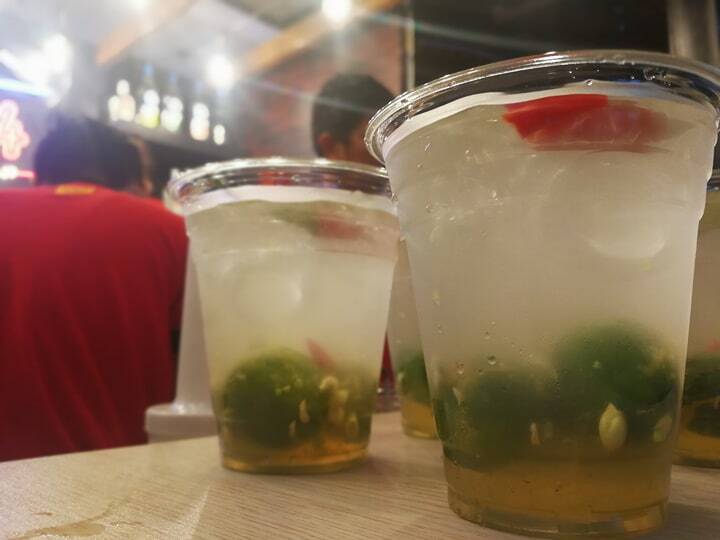 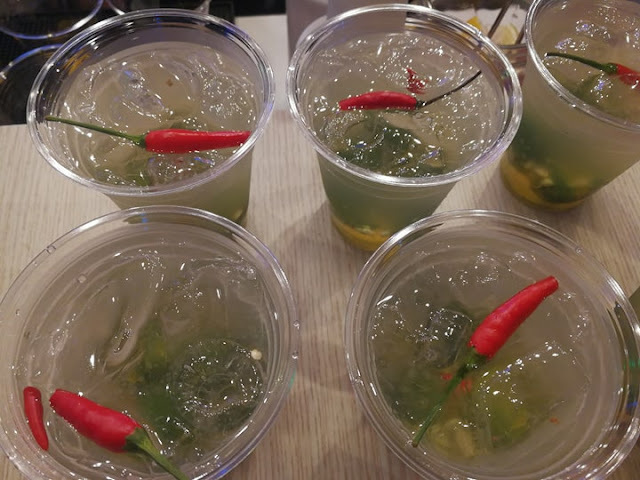 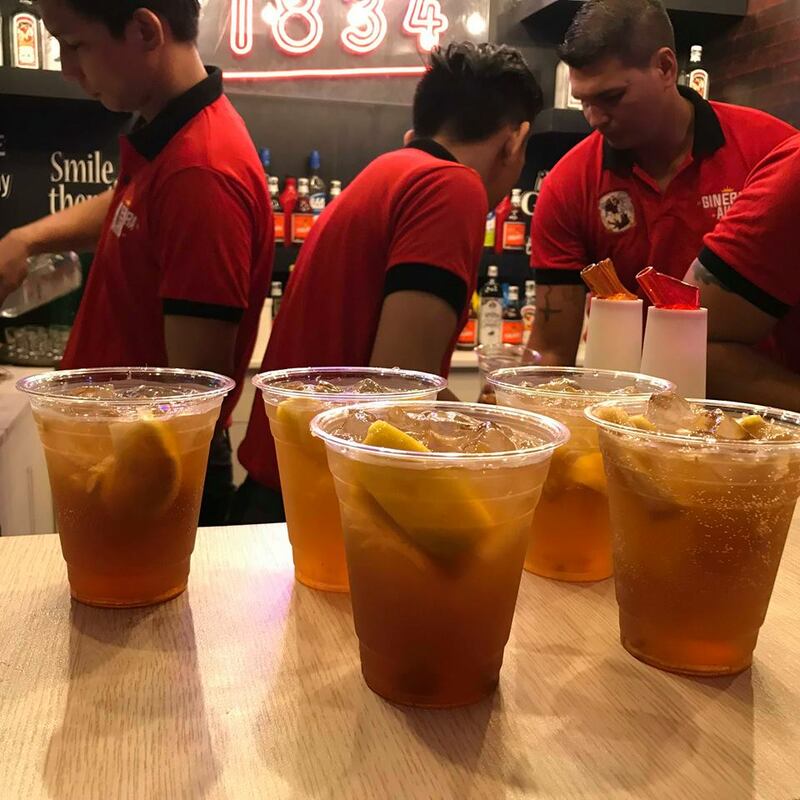 Lemon GreenTea: Ginebra San Miguel "2018 Limited Edition Ginebra Ako Jersey Collection" is available starting April 15! 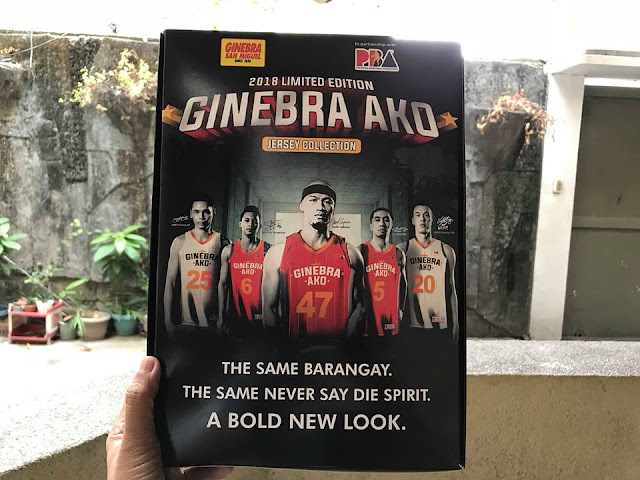 Ginebra San Miguel "2018 Limited Edition Ginebra Ako Jersey Collection" is available starting April 15! If you are a true blue Ginebra San Miguel and a Jaworski fan and been longing to own the 2018 Limited Edition Ginebra Ako Jersey Collection. 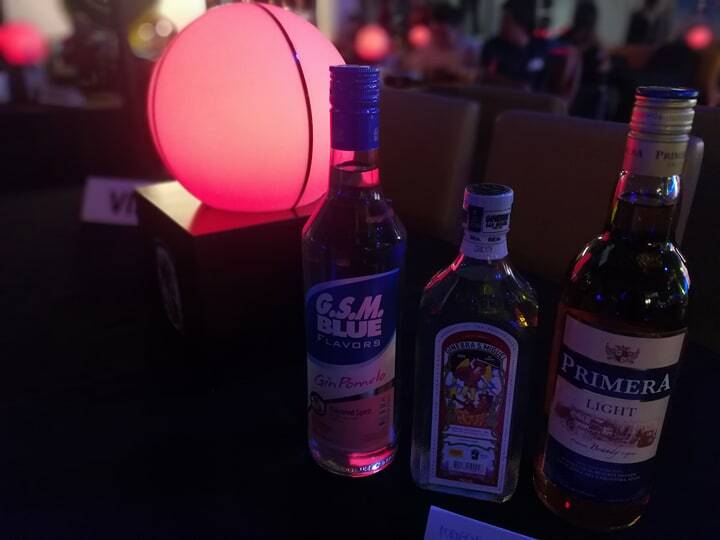 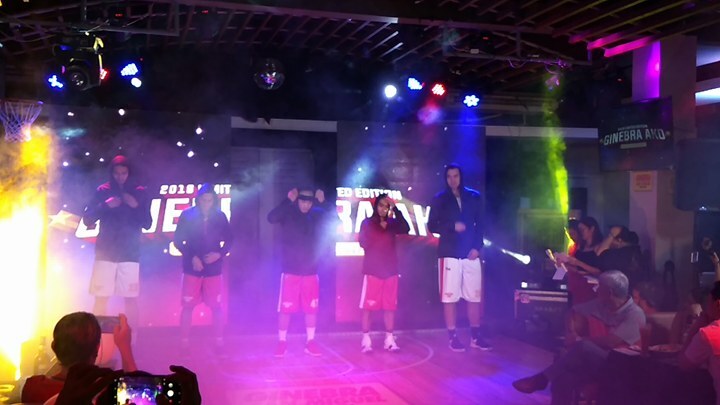 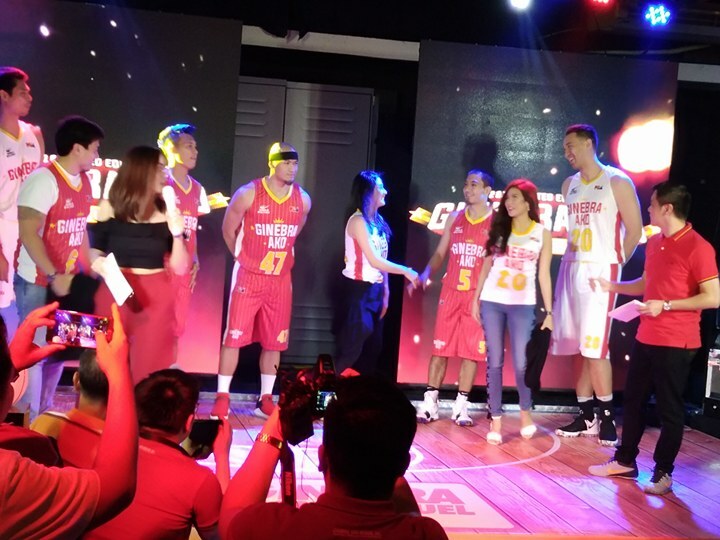 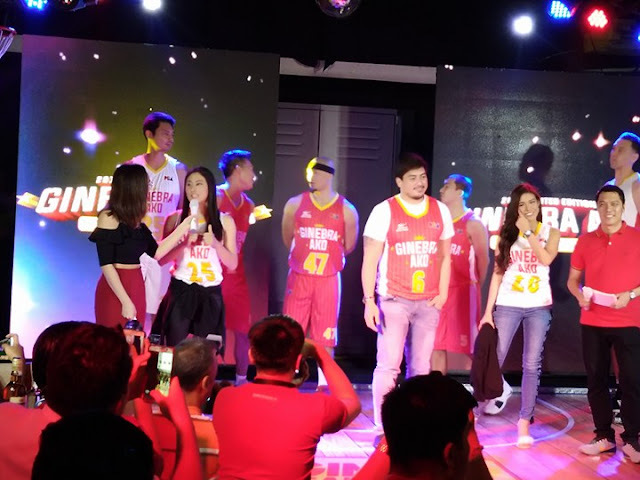 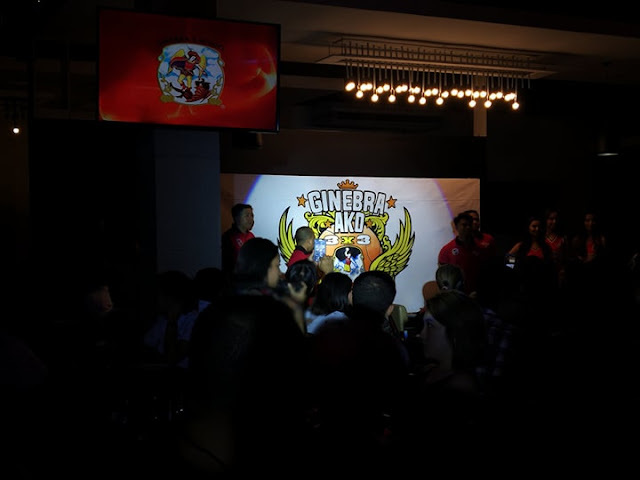 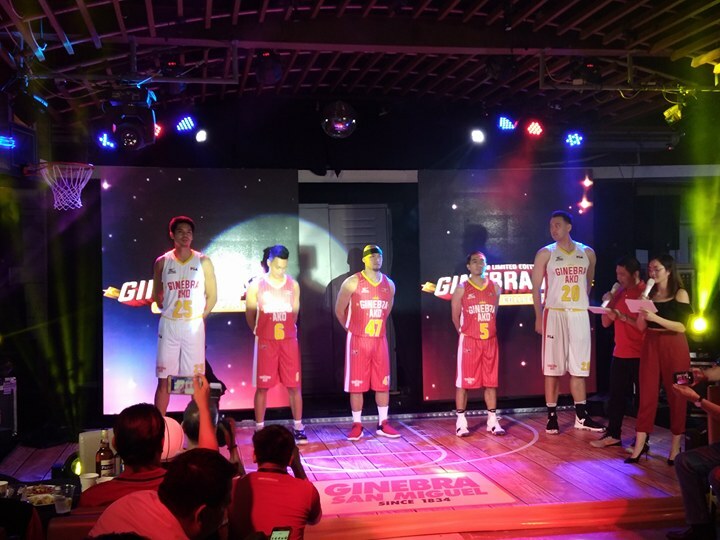 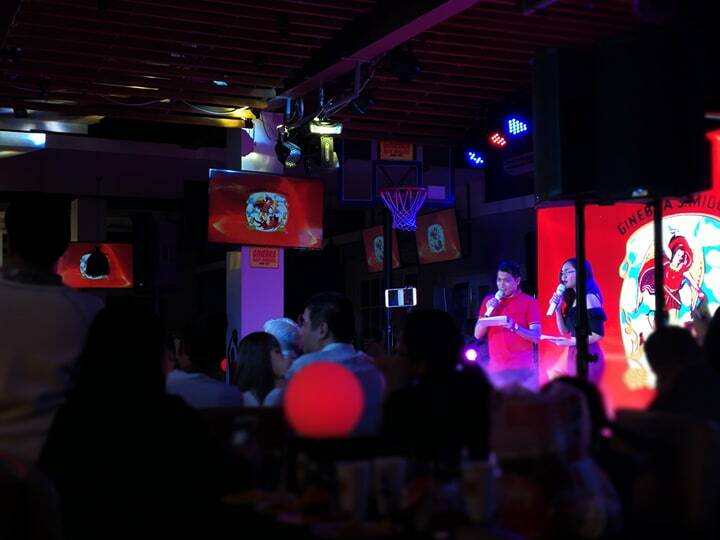 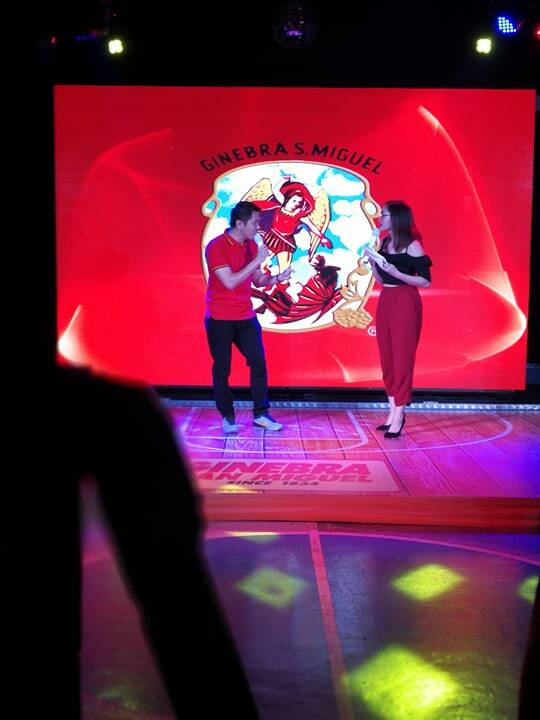 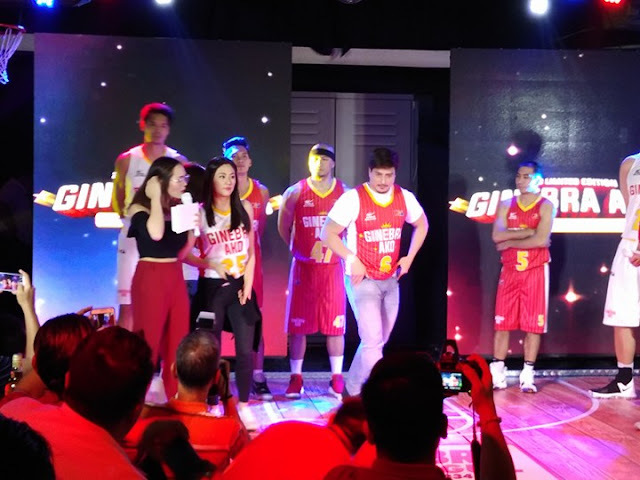 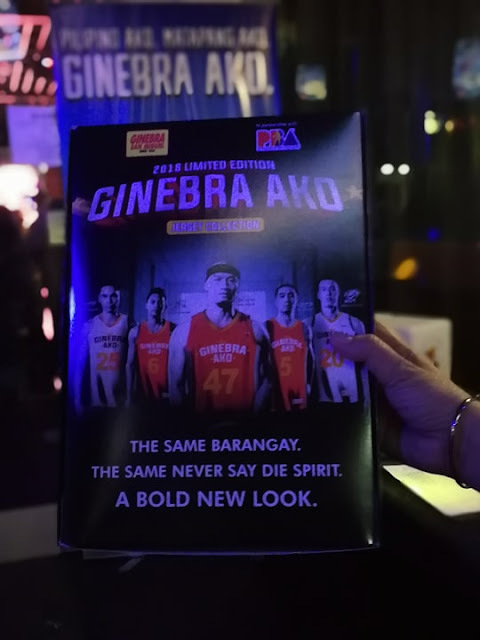 The Ginebra San Miguel recently launched its 2018 Limited Edition Ginebra Ako Jersey Collection on March 21 at Metrowalk. 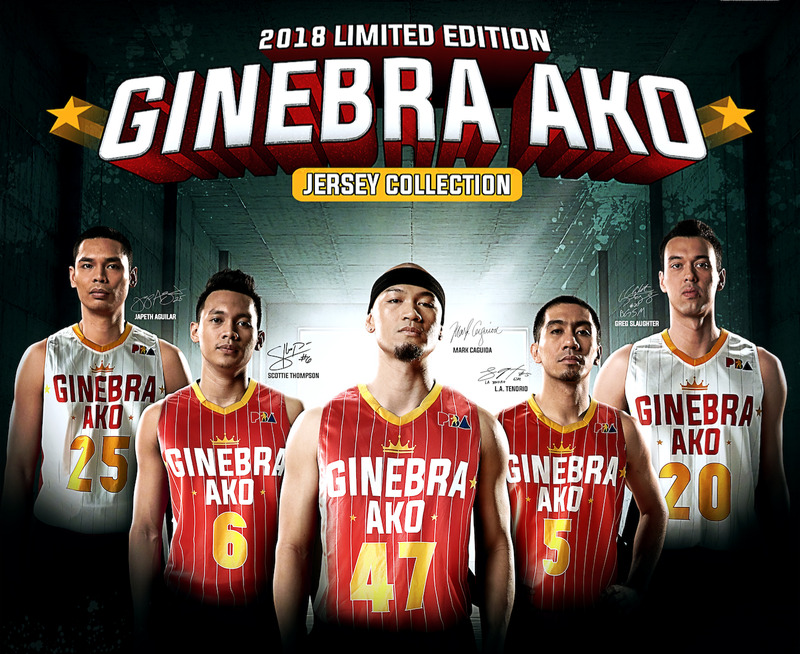 Watch out for the all new five collectible jersey designs from your favorite Ginebra players. You can collect them all or choose from: Japeth Aguilar 25, Scottie Thompson 6, L.A. Tenorio 5, Greg Slaughter 20, and Mark Caguioa 47 jerseys.